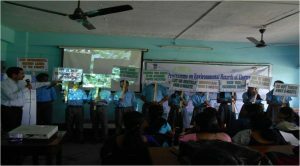 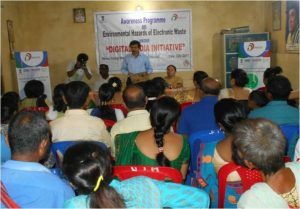 ENVIRON, an NGO, carried out two door to door awareness activity with dealers of Electrical and Electronic goods at Guwahti City during the Month of June and July to promote awareness under the Awareness programme on Environmental hazards of Electronic Waste ‘Digital India Initiative’ by Ministry of Electronics and Information Technology in partnership with NASSCOM Foundation, MAIT and CEAMA.A total number 998 numbers of persons were covered under 252 electronics and electrical dealers. 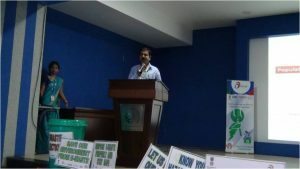 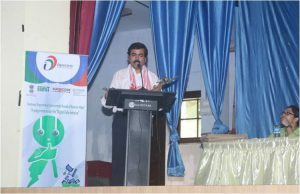 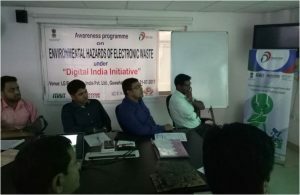 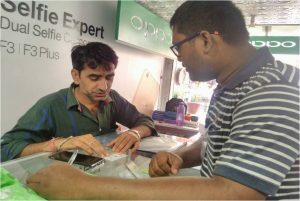 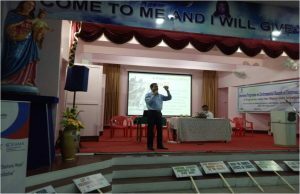 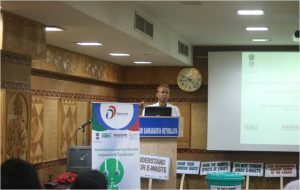 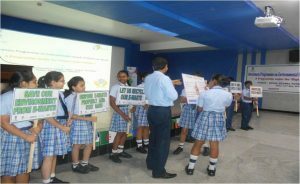 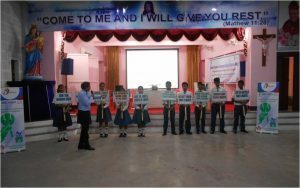 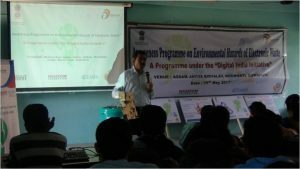 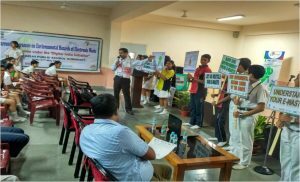 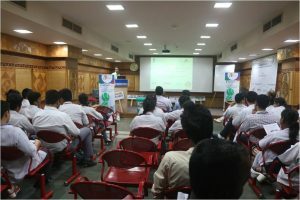 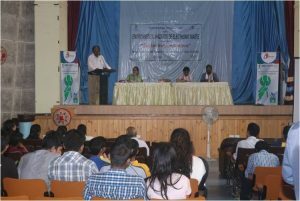 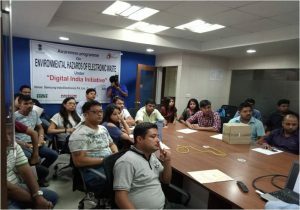 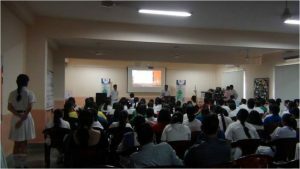 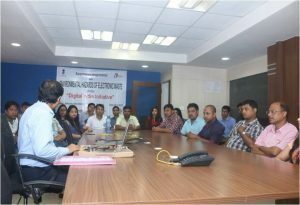 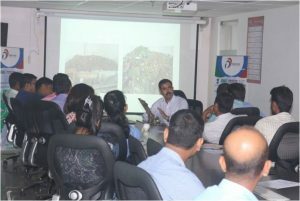 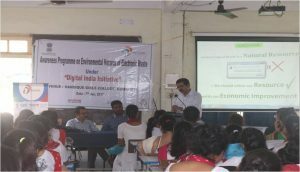 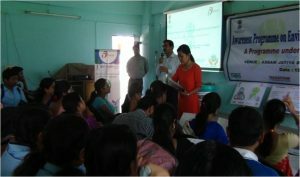 As a part of the Digital India Initiative programme an outreach activity was carried out in the Guwahati City. 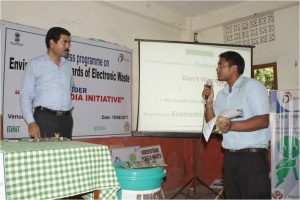 The ground level survey was carried out to reach out every corner of the city starting from the small repairing shops and large repairing centers of various electronic devices including refrigerators, televisions (crt, led & lcd), air conditioners, sound system including Cd, dvd, radio transistors etc, mobile phones, computers and laptops, entertainment and other household electronic devices. 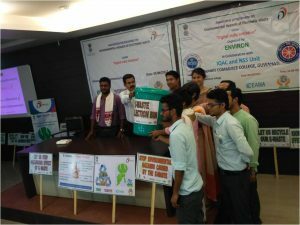 The survey was carried out by two teams in different parts of greater Guwahati city. 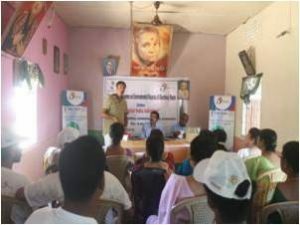 A total of 135 repairing centers were attempted where 337 people cooperated with us.